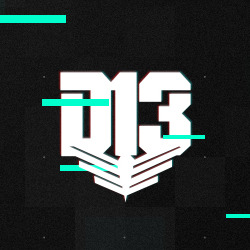 District13.Co.in has a new hack available to unlock. 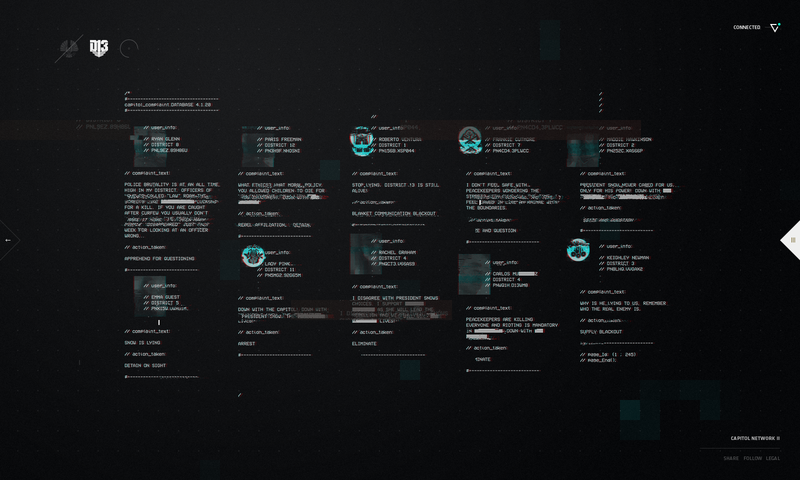 Visit the site on your mobile device, and complete the task to unlock the second hack. The Capitol was listening, now they are punishing. See the dramatic secrets the Capitol is hiding on D13. The hack also reveals some of the uncensored comments submitted to the 'Capitol Concerns' page on the original TheCapitol.PN website. See if you can spot yours! Note that the desktop version of the site is currently only available from within the US, but the mobile hack should be available worldwide.